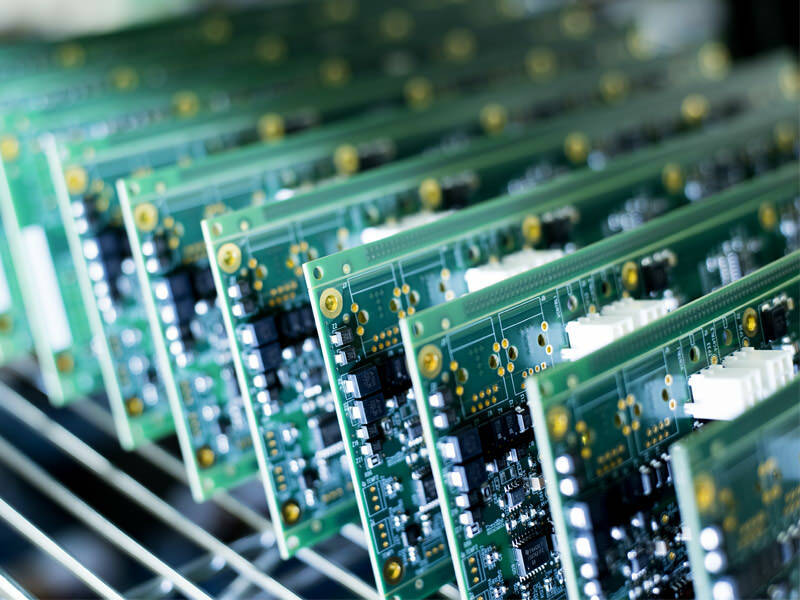 We provide solution-based Electronic Manufacturing Services for low to medium volume, high mix, complex PCB assembly and complete Higher-Level Assembly integration. 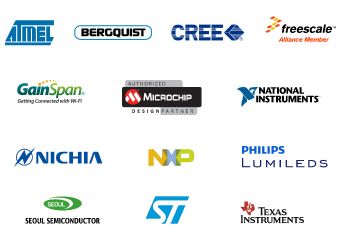 SMT Engineering is a leader in the Electronic Design Engineering Services industry by providing product design and development solutions to support our customer. We are dedicated to developing leading edge solutions to accommodate customers’ needs across a wide variety of industries. Electronic Design Engineering Services are performed as an extension of customer capabilities and include both a la carte services and full turnkey engineering solutions. Services include design of hardware, firmware, software, PCB layouts, product verification, prototypes, and production test solutions. Our Engineering Services guarantees the customer retains all intellectual property (IP) and design ownership including electronic documentation and design files. We also provide design resources for customers who have reached capacity as well as those faced with requirements that fall outside their core competencies. SMT has experience working with internal design teams and a vast array of toolsets allowing for a seamless integration to customers native software. SMT Engineering offers full project management capabilities to meet all customer demands. Experience in Earned Value and Agile project management processes. Our project management team provides weekly status updates and meetings, planned design reviews with the customer, and full schedule development and tracking. This project management process ensures projects will stay on budget and on schedule. SMT offers a unique value proposition across many industries and end products. We provide complete wireless solutions that range from marketing demos to full turnkey development. 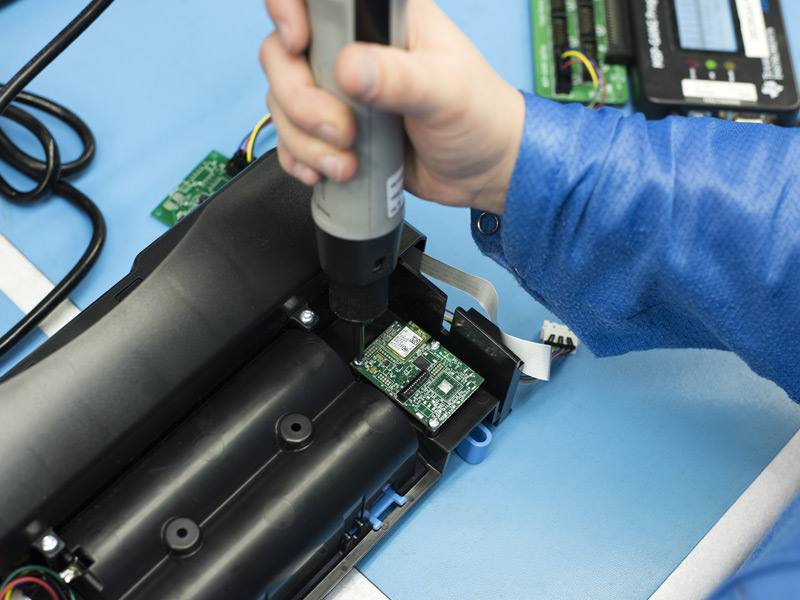 With so many wireless options available and the landscape continuously changing, customers routinely engage SMT to analyze the market, competition and technology and design the most effective, cutting-edge solution, whether that means embedding a wireless solution into existing product controls or designing a fully certified standalone module. SMT is a leading provider of electronics and controls used in the appliance, commercial cooking, refrigeration and residential systems. From simple temperature controls to complex graphical user interface systems, SMT can handle complex system integration. 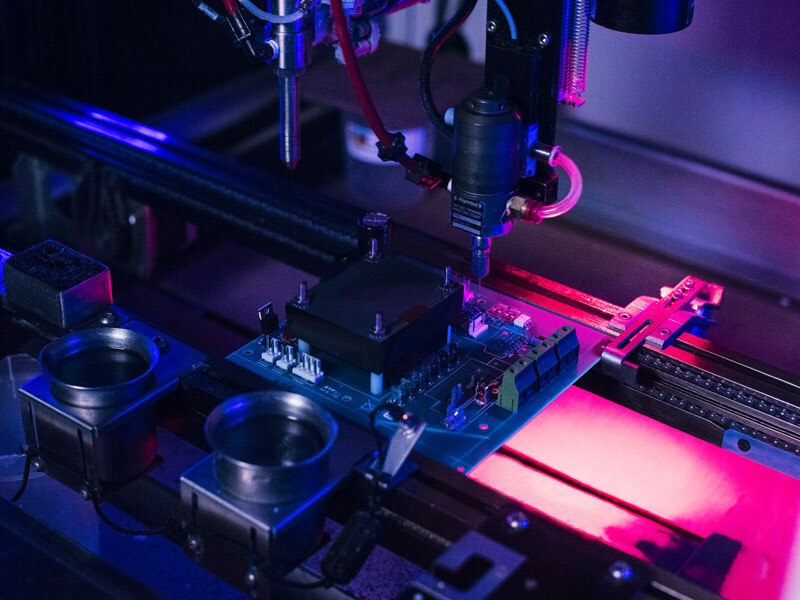 Many years of experience in embedded hardware, firmware, mechanical design and wireless solutions across a wide range of industries enables SMT to bring cutting-edge technology to any product line. SMT can design for low-cost systems using 8-32 bit processors running Linux or real-time operating systems. SMT can provide our experience to enhance the product design with IoT, touchless controls, or Industrial Designed graphics. Let SMT work with your team to create a technology roadmap to stay ahead of the competition. Whether you are looking for energy savings, lighting efficiency, or increased performance, SMT has the design expertise to meet those needs. Let SMT integrate motion or photo sensors, DMX512 controls, and cloud-based wireless connectivity to create intelligent lighting solutions. With the wide range of markets served – Commercial, Industrial or Consumer – SMT has a custom solution and all intellectual property belongs to the customer. 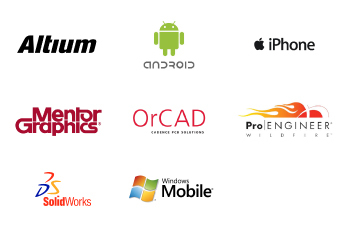 SMT has years of experience in Graphical User Interface (GUI) development. 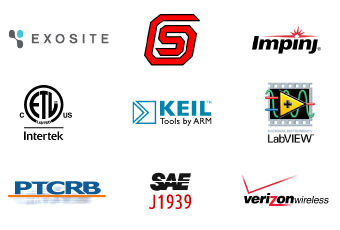 Many of our client’s GUI applications include: custom hardware panels, multimedia controls, and integrating LCD screens. A GUI system can allow more control, interaction, accessibility, and higher productivity from the user. 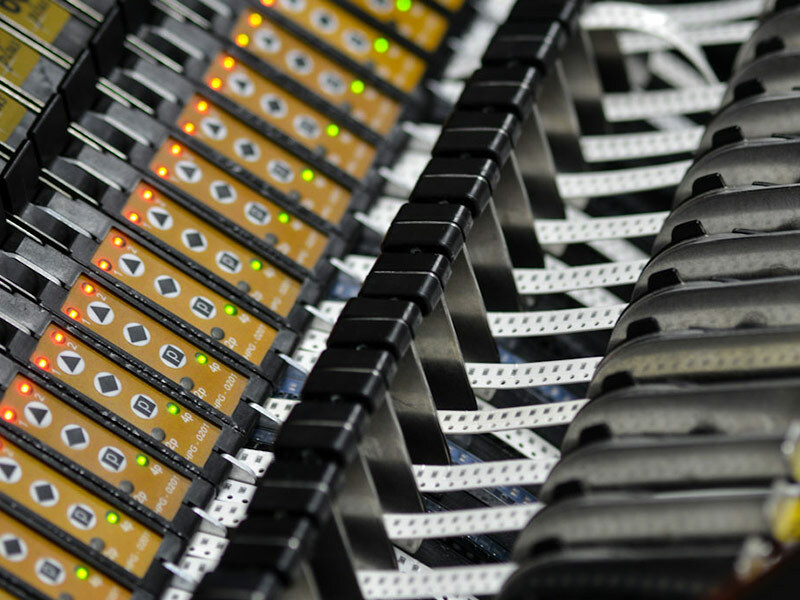 SMT has extensive experience developing Battery Management Systems (BMS). Many applications are now using rechargeable batteries to help make their products more versatile and portable. BMS designs keep a battery functioning within its “Safe Operating Range” for voltage, current, and temperature. Enhanced BMS designs enable battery data to be collected, communicated, and analyzed for optimal performance. The prototype process is often one of the most challenging and stressful stages of product development. 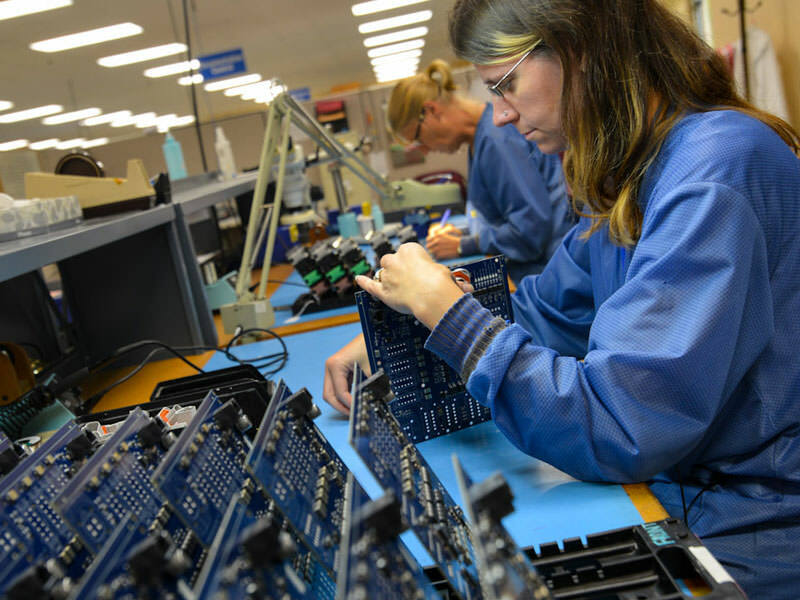 SMT’s Rapid Prototyping Solutions (RPS) are supported by exceptional customer service and execution to help customers reach their goals quickly and successfully transition from engineering to full production launch. Engaging SMT for both prototyping and manufacturing enables customers to leverage cost-savings in tooling costs. And customers can rely on SMT’s experienced personnel for expert, complimentary consultation and insights into best practices in Design for Manufacture (DFM) and Design for Production (DFP). SMT Engineering makes the introduction of new products stream-lined and cost efficient. 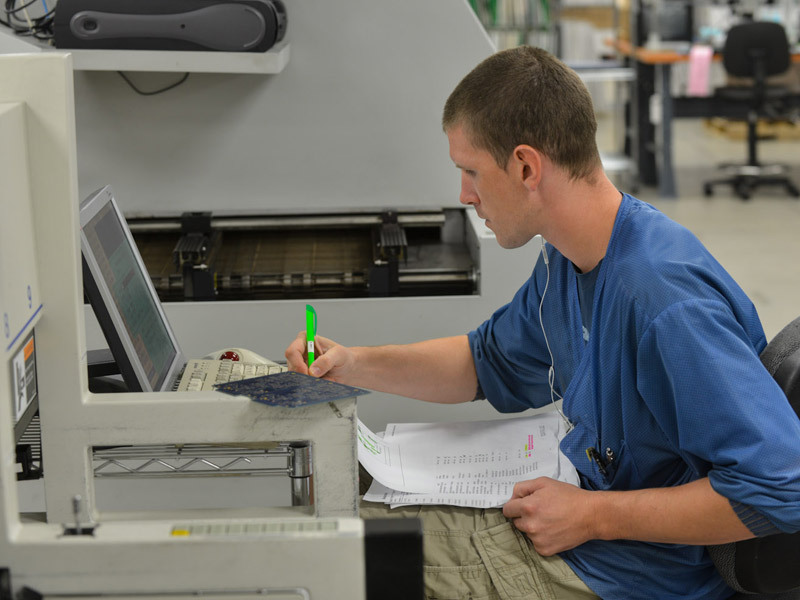 SMT’s proven NPI process consists of steps to guarantee customer success. SMT offers world-class Electronic Manufacturing Services in conjunction with outstanding individualized customer service tailored to each customer’s unique needs. 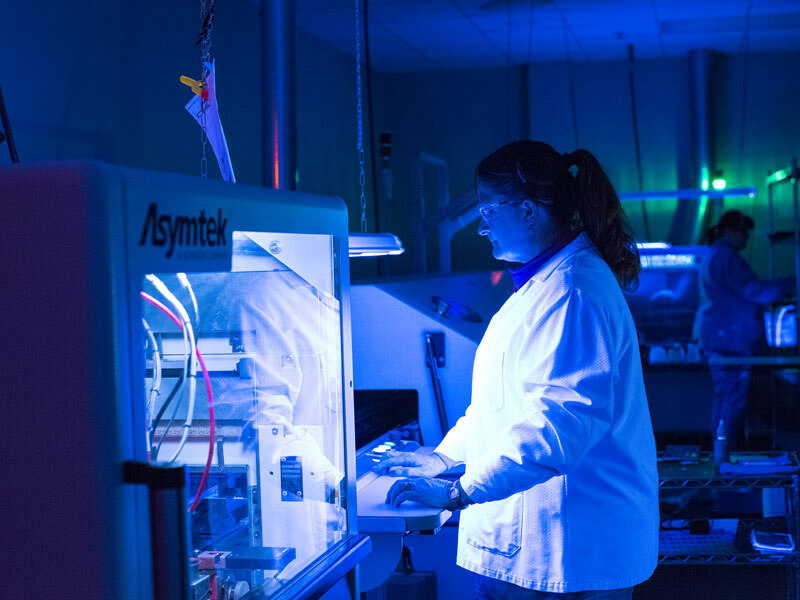 The ability to support all stages of the product life cycle allows SMT to provide value added solutions to drive improved quality, reductions in total cost, and expedited time to market. 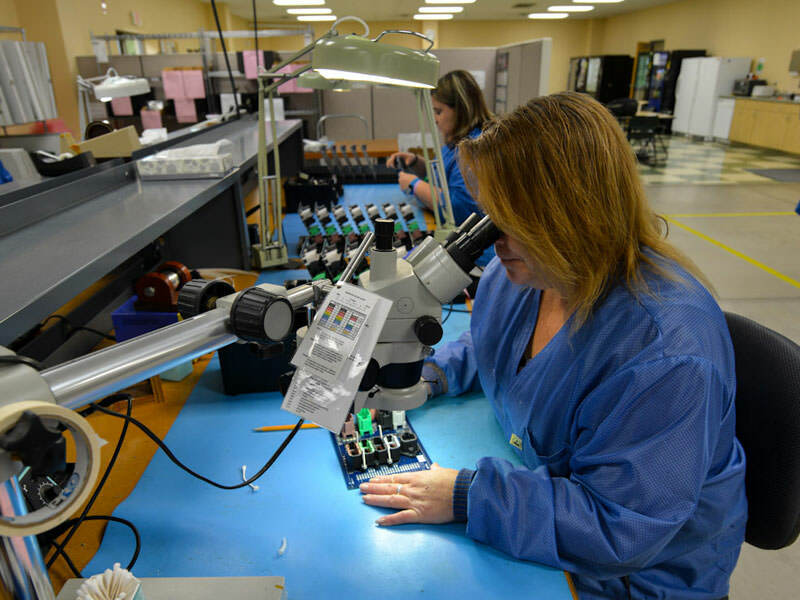 SMT’s commitment to quality is evidenced by our ability to consistently meet the stringent requirements of the numerous quality control certifications we maintain. In addition to these standardized certifications, SMT routinely meets the exacting requirements of customer-defined qualification processes. 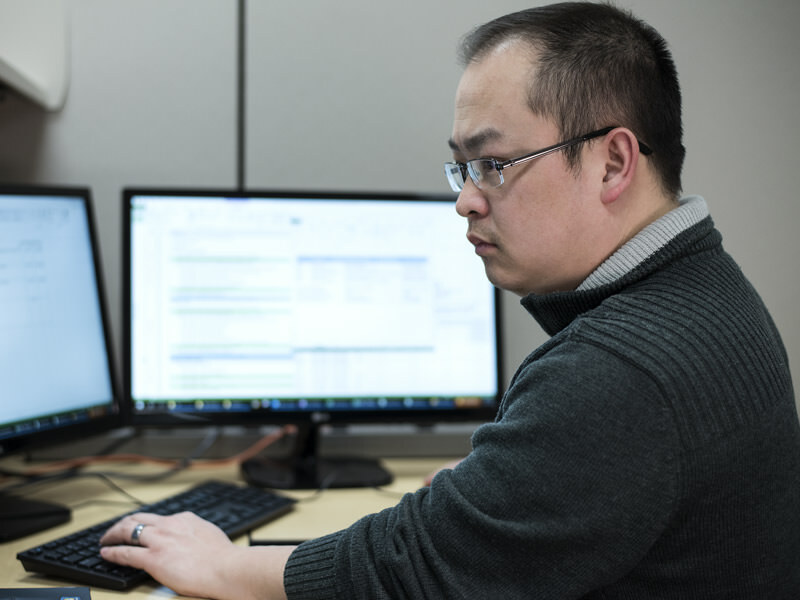 And as one of our core values, every SMT employee understands that quality is unequivocally the most critical element in everything that SMT produces for our customers. In an effort to better meet customers’ needs, SMT provides offshore manufacturing partnerships in Malaysia and Switzerland to service low-volume, high-mix, and high-volume productions. Each offshore production is overseen by an SMT program manager to ensure the highest levels of quality and customer satisfaction. 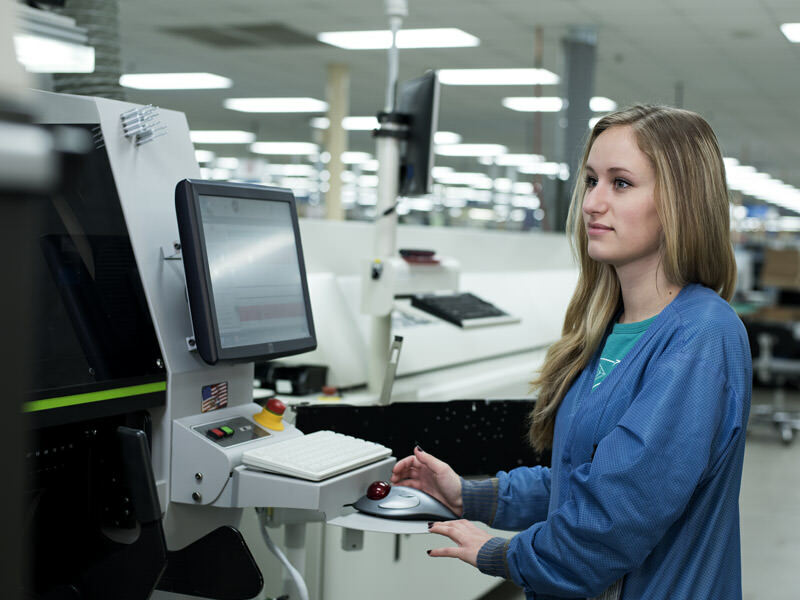 Partnering with global manufacturers allows SMT to continue to be cost effective while striving to meet customers’ global manufacturing needs. SMT’s remanufacturing services are designed to accommodate each customer’s unique requirements. 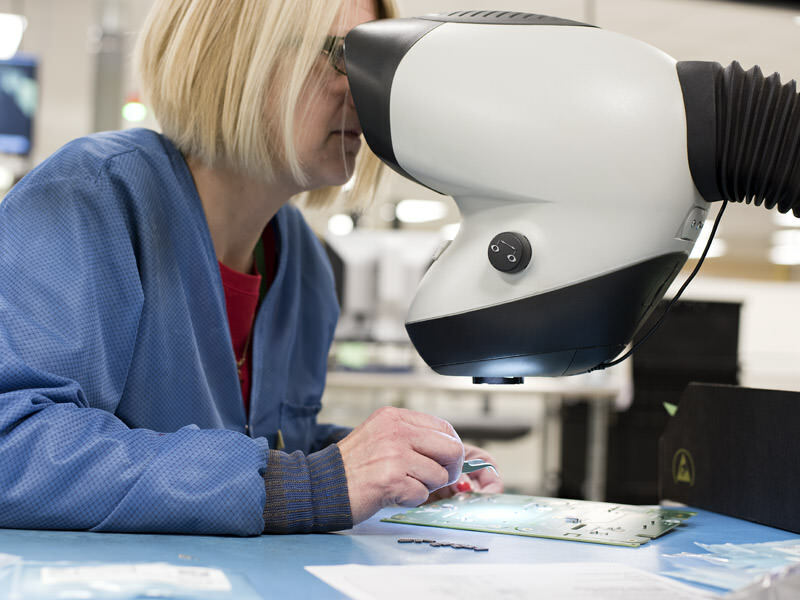 The process allows for custom units to be examined, repaired and then sold by customers as refurbished units at a reduced cost to the end user. 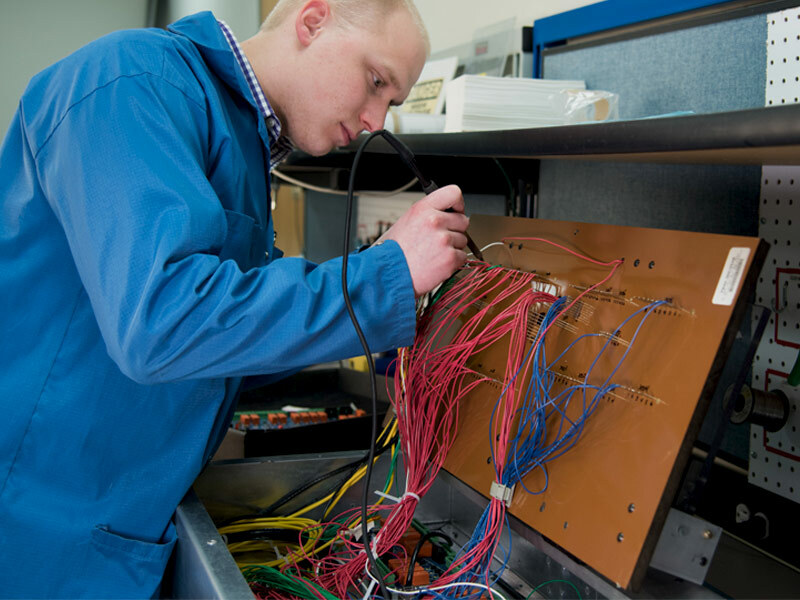 In addition to providing an opportunity for cost savings, remanufacturing also increases customer satisfaction and helps keep electronic equipment out of landfills. 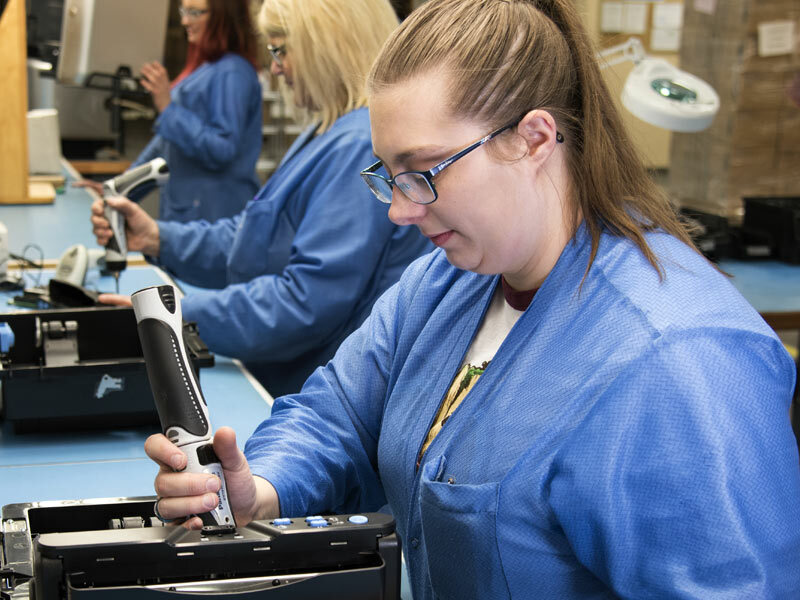 In most cases remanufacturing success comes from careful planning during earlier stages of product development to allow for easier diagnostic and repair procedures. If these factors are not taken into account early during design, the ability to perform remanufacturing work can be limited and/or cost prohibitive. 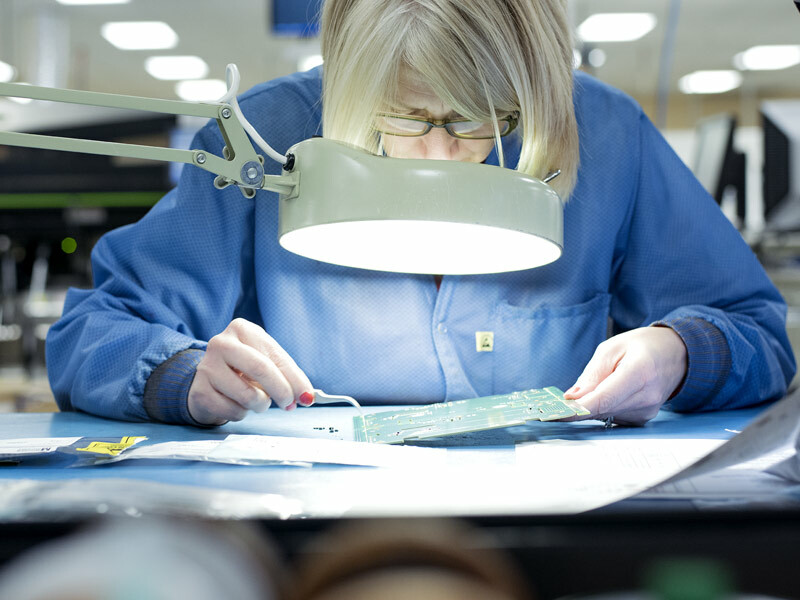 SMT offers customers flexible higher-level assembly (HLA) service options to reduce labor costs. 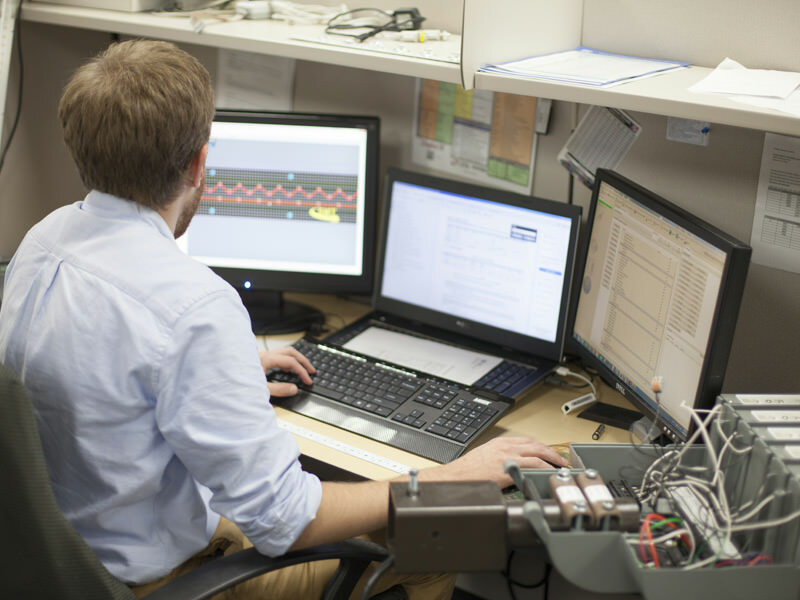 Our HLA experience is well suited to support system integration, box build, and testing solutions for electronic and electromechanical assemblies. In addition to these capabilities, SMT adds great value to customer supply chain logistics with the ability to package and ship directly into distribution. When final assembly and packaging are done at SMT, customers optimize flexibility and reduce lead-time to meet increased demand. © 2018 Surface Mount Technologies | All Rights Reserved.